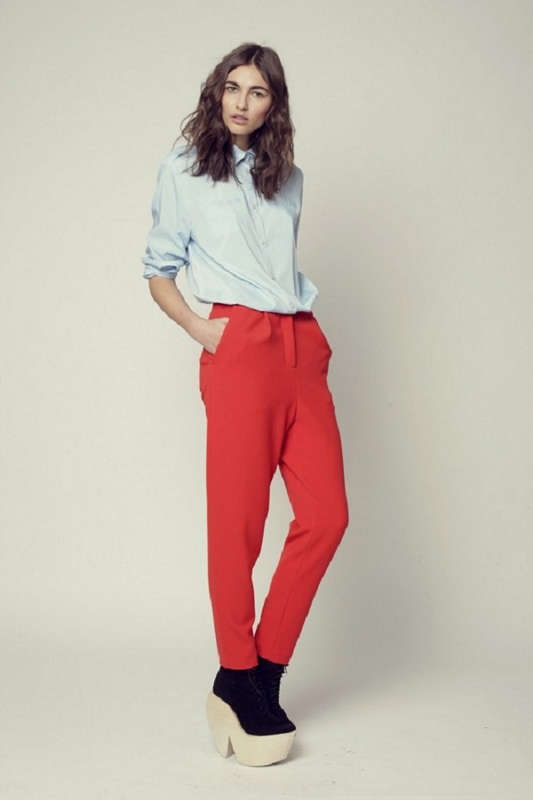 Home » How to Dress » How to wear red during the holidays! 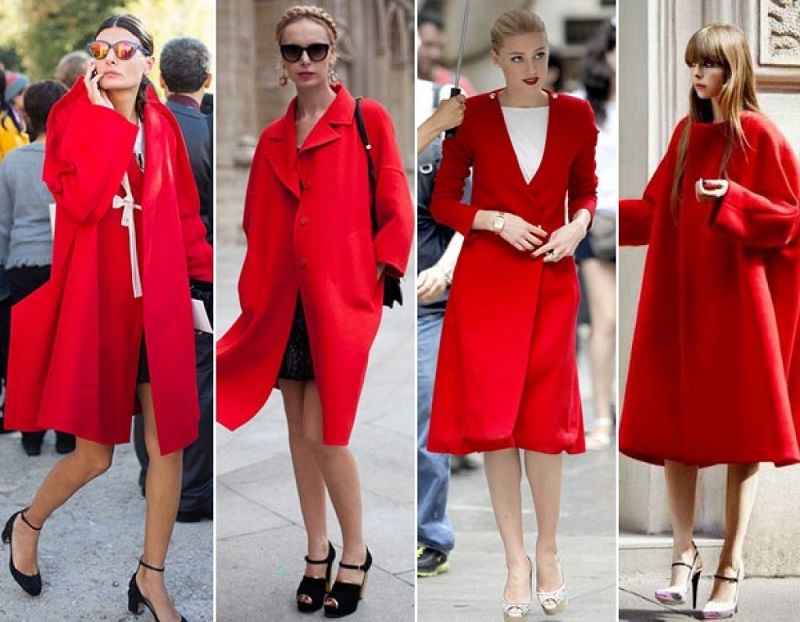 How to wear red during the holidays! During the holiday season, especially Christmas day, people dress in red, the color used and required in this Christmas season. Often, however, they make some real horrors and messes. Here are some tips to keep clean and does not look like Santa Claus. If you decide to use the red for a day’s work, it is best not to overdo it. A simple sweater with a pair of jeans will be perfect. You should not use other accessories of the same color, at best; we can only wear the earrings. The same look can fit for an afternoon with friends, maybe even wearing a hat, a coat, and the shorts or socks details that come out of the boots. All these leaders do not go together but sported should be teamed together. For example if you decide to wear the sweater you can match or hat or socks, never all together. If while wearing red for a day of celebration, Christmas, Boxing and New Year’s, you can exaggerate, but not too much, because they look like a Christmas tree is a snap. 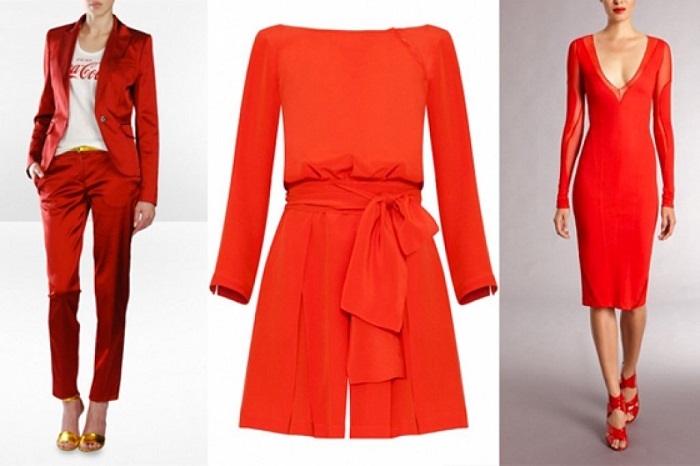 You can wear a jumpsuit, a skirt combining it with a white shirt with decorations, or a dress entirely red. The trick, as in all things, lies in not exaggerating. If you are already wearing a garment that is not all red must absolutely show off accessories of the same color, maybe just some bracelet or earrings. While if you have only one of the two heads of red then you can play more, maybe wearing a nice pair of red neckline.